Reunion - Karen Kingsbury - Redemption #5. 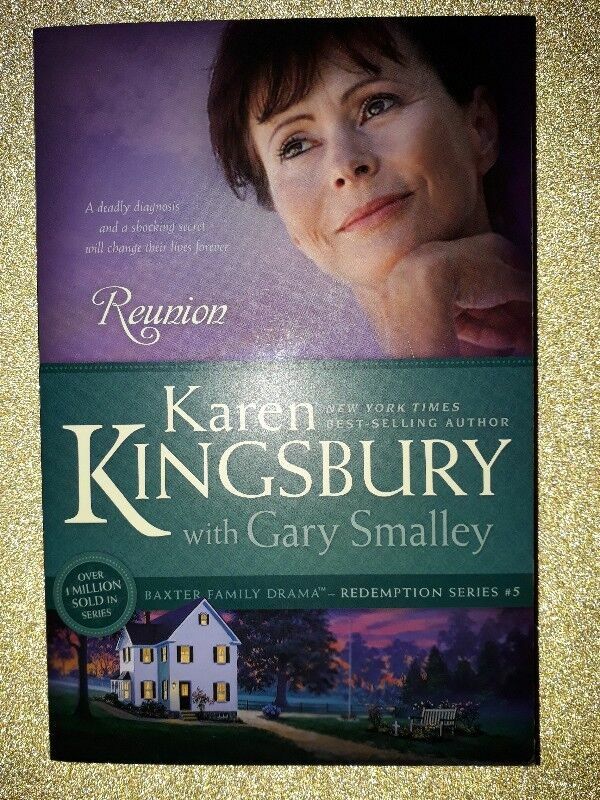 Hi, I’m interested in Reunion - Karen Kingsbury - Redemption #5.. Please contact me. Thanks! This touching story allows us to see into the lives of the Baxter family as Erin and Sam attempt to adopt a child. As the family looks forward to a heartwarming reunion, they find out that Mr. and Mrs. Baxter have a secret that could change their lives forever.